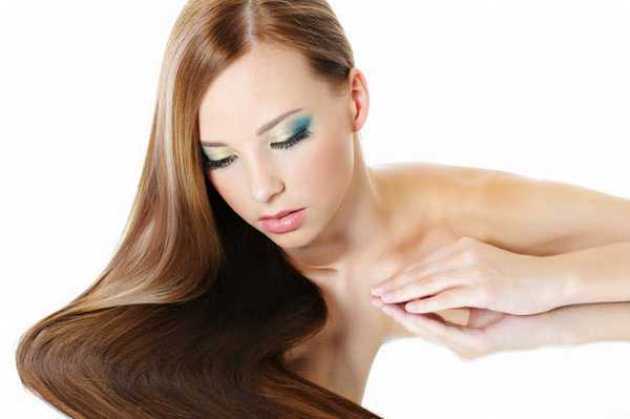 Women devote much time to have perfect hairstyle. In fact, proper hairstyle is the most important condition of attractive and elegant look and no wonder why women are ready to spend hundreds of dollars to have desired look. However, those who are still rookie in the art of hair styling can make mistakes that can cause serious hair problems. 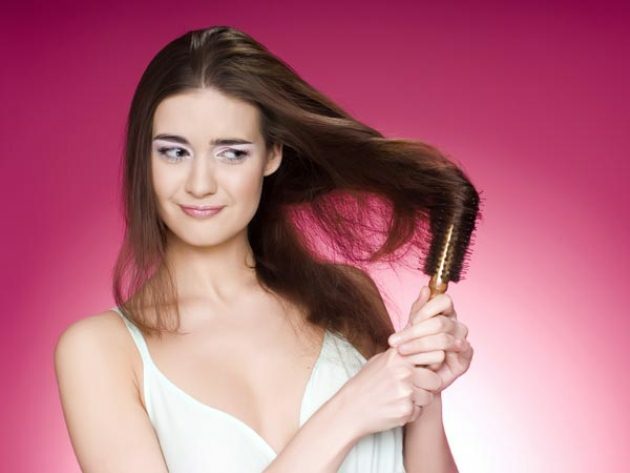 If you often practice bad hair days and do not know right hair styling tricks you should definitely read this article and keep in mind few lifesaving beauty guidelines that will help you to avoid hair mistakes and forget about bad hair days. The secret of fabulous hairstyle is healthy and glossy hair and proper hair care routine is the first step to have seductive look. If you have damaged and frizzy hair you should definitely avoid wearing them loose otherwise your tresses will look dull and lifeless. Instead you can opt for classy up-do hairstyle that will look neat and polished. Oily and greasy hair can become serious problem especially if you cannot wash your hair every day. The best trick to give fresh look to your tresses is dry shampoo. Next best trick to create neat look is backcombed up-do hairstyle that will hide greasy roots. Wavy hairstyle is may be the most popular and frequently chosen style for any occasion. There is one thing to keep in mind that wavy hairstyle should be suitable for your face shape. If you have round face shape, try to create soft barely seen waves that will frame your face and add soft lines to your features. In order to have silky and glossy waves do not forget to apply smoothing cream or shine serum and at the end run your fingers through your hair to separate waves and create voluminous hairstyle. Proper hair color has also great impact on your image and in order to avoid hair color disasters opt for quick touch ups. This trick will help you to hide the color of grown roots and give brand new look to your hair.